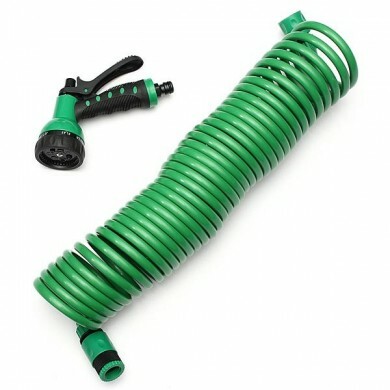 through the whole length of the hose. 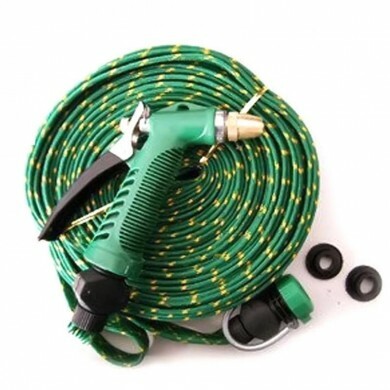 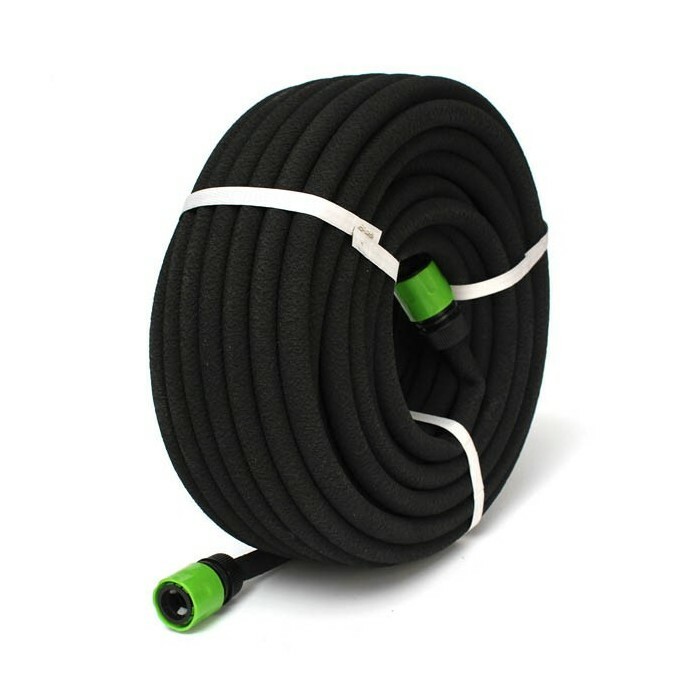 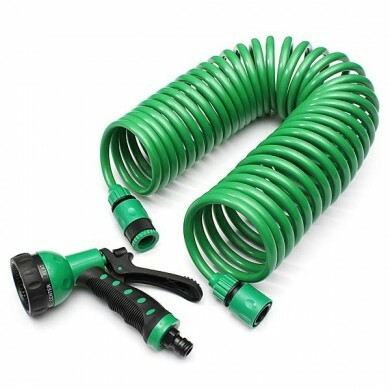 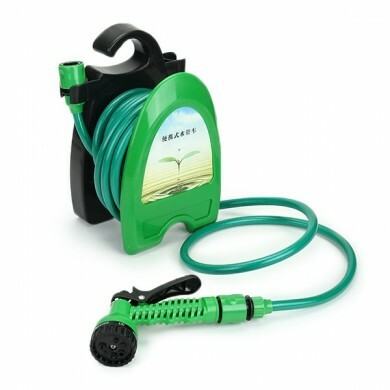 Soaker hose is especially good for gently watering of new plantings, shrubs, bushes, and raised garden beds. 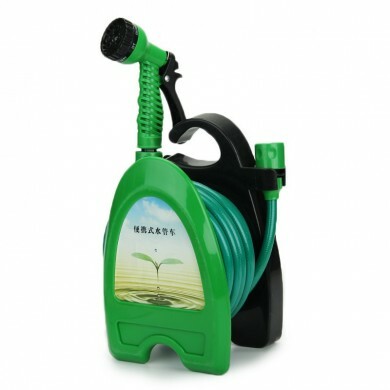 You can also hide it in your mulch and not worry about setting up sprinklers and underground irrigation systems. 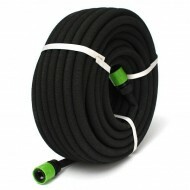 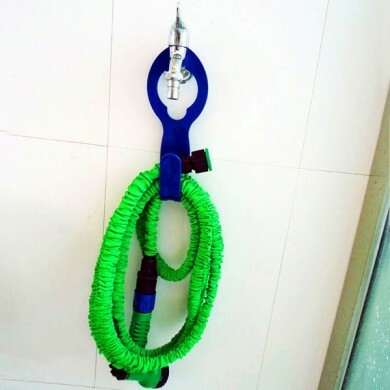 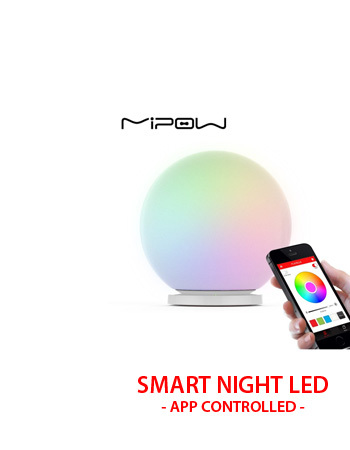 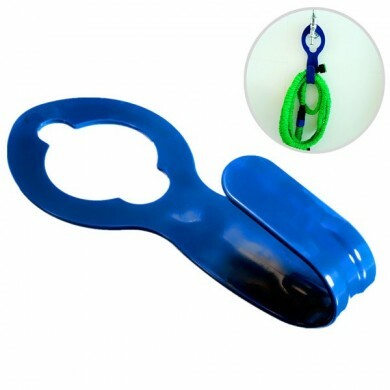 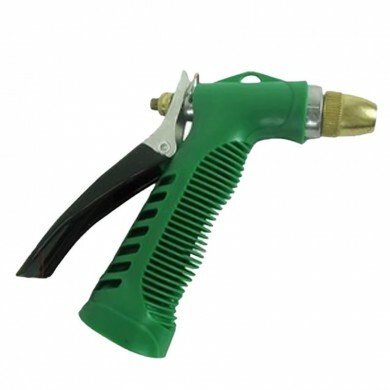 It is flexible and very easy to handle and should be used with low water pressure for the best performance.